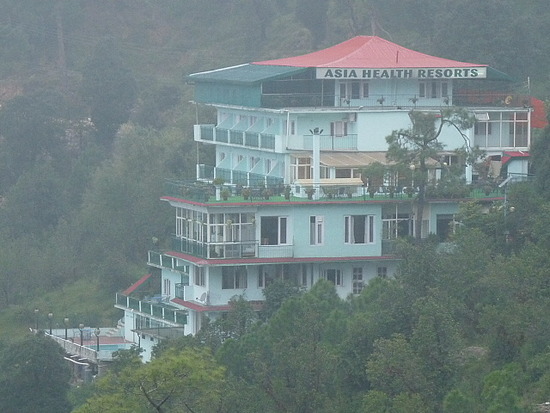 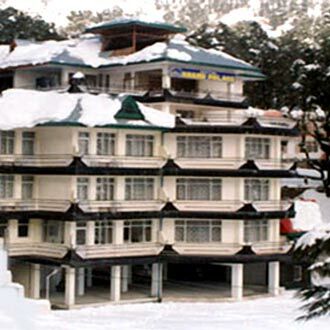 Hotel Atithi, lies in close vicinity of Shri Chamunda Devi temple, Dharamsala and offers a comfortable stay. 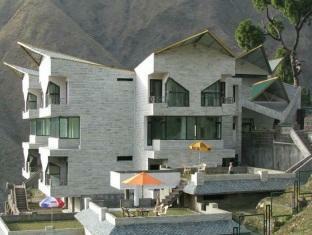 It has good rooms with all the amenities and well decorated interiors. 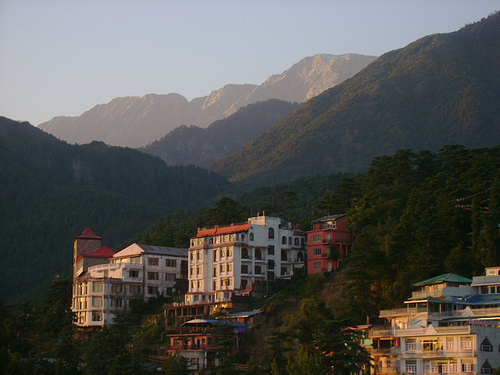 Sightseeing and locations around will keep you busy during your stay here.